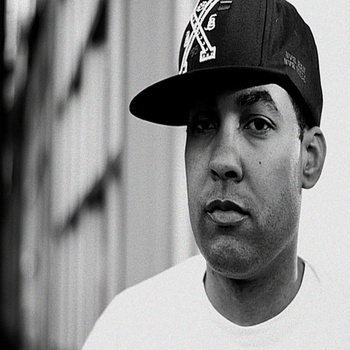 Fresh from his western Canada tour, Jasiri X leaks a free single from his upcoming Ascension album with REL!G!ON called “Pittsburgh Press”. Jasiri spits the ugly truth about street life in Pittsburgh. While in Canada Jasiri X had the opportunity to finally meet REL!G!ON in person, and shot a video for another single called “Raise Your Flag”.